We’re very excited to let you know that we will be launching the Hampton Country Sports Academy for 2015! Last summer, we amped up our sports program by partnering with top-quality New York City and Long Island athletic programs to provide experienced coaches on-site all summer long for Basketball, Soccer and Tennis. This summer, we are taking our sports program to the next level by offering campers (7-11 years old) who are interested in a more athletics-focused summer program the opportunity to participate in the best of both worlds – a sports-camp experience in the morning combined with elective and swim activities in the afternoon! 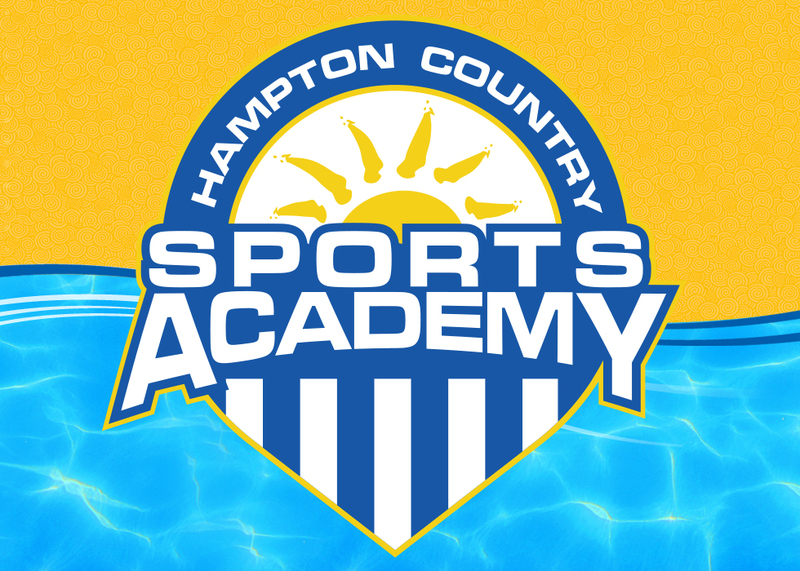 While we believe that our traditional camp program is “the best in the Hamptons”, we recognize that there are some campers that want nothing but sports all day long – Hampton Country Sports Academy is for those campers! Multi-Sport Skill Development – Basketball, Baseball, and Soccer will form the core sports of the Academy with Flag Football, Lacrosse, Tennis and Performance Training integrated into the program as well. Skill development will be tailored specifically for each sport, age and ability level so that campers have the opportunity to improve week-to-week. Balanced Combination of Instruction & Gameplay – campers will participate in a rotation of 2-3 sports each day including organized Sports Leagues where campers will play on different teams complete with coaches, referees, standings and playoffs! Experienced Coaches as Role Models – our team of coaches are experienced in their respective sports and have been selected with an eye on character as we believe that positive influences are key to building confidence both on and off the court/field. Maximize Overall Athleticism – we have partnered with FAST Fundamentals to provide campers with the most innovative training techniques to maximize their hand-eye coordination, speed, agility, reaction, balance, power and much more – the building blocks for all sports! Best of Both Worlds – the Sports Academy schedule was specifically designed so that campers won’t have to miss out on their favorite HCDC traditions like CLUB, Spirit Day, STARFISH Pow-Wow or camp-wide Special Events! We Build Skills. We Build Confidence. We Build Athletes. For more information on the Sports Academy option, we encourage you to CLICK HERE to learn more!